Are you looking for a Blue Mountains wedding photographer? My name is Henry Paul and I am a photographer servicing the entire Blue Mountains region, as well as the Lithgow, Bathurst and beyond. When it comes to photographing weddings, my focus is on capturing the intimacy between two best friends. My favourite place in the Blue Mountains is Leura, because they have the best darndest coffee! My brother also got married in Leura at the stunning Leuralla Public Gardens Amphitheatre a few years ago, so I have very fond memories there. 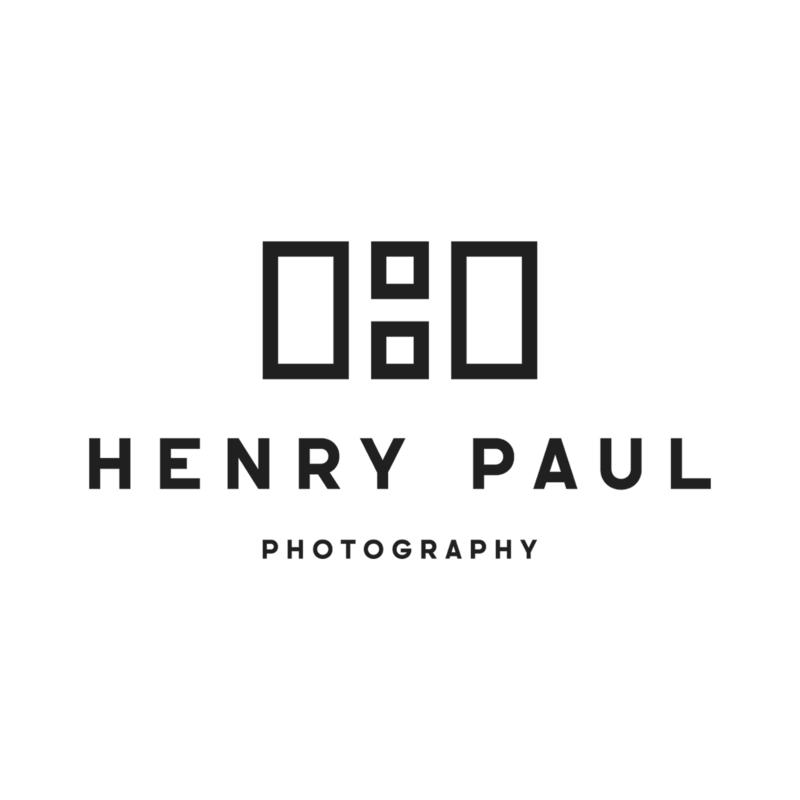 Henry Paul is a Blue Mountains wedding photographer. To see if he is available on your wedding date, click here to get in touch. © 2019 Henry Paul Photography|P6 Photo Blog|Design + Dev by Northfolk & Co.